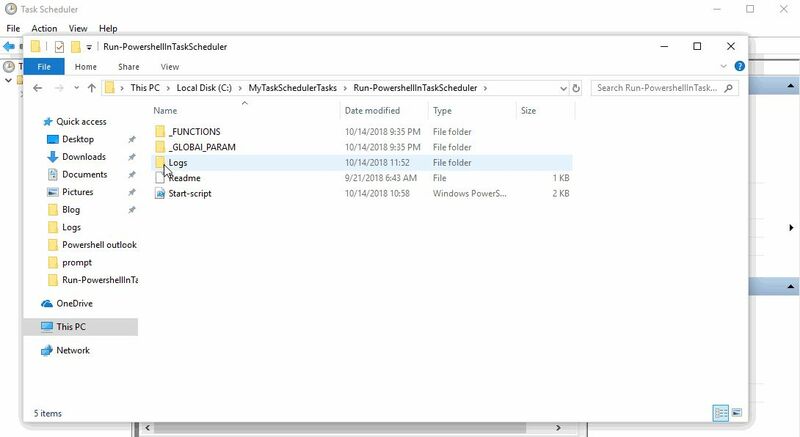 Hi, Damian Garbus here and Today I want to show you how to run Powershell script from Task Scheduler. 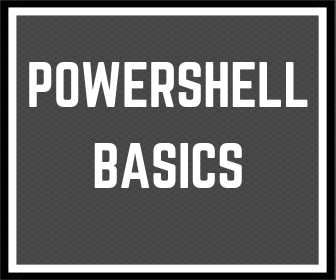 In the post 3 simple examples of use Powershell for Everybody (for you too) I describe how I’m using Powershell on a daily basis. 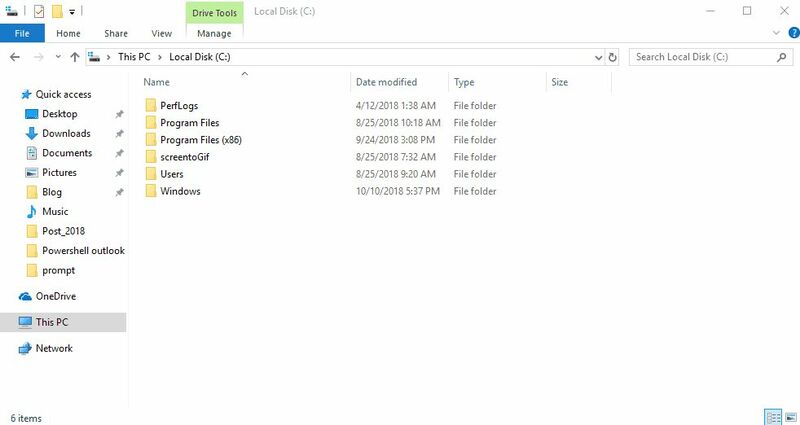 One example is about backup my KeePass file. I don’t run this backup manually. 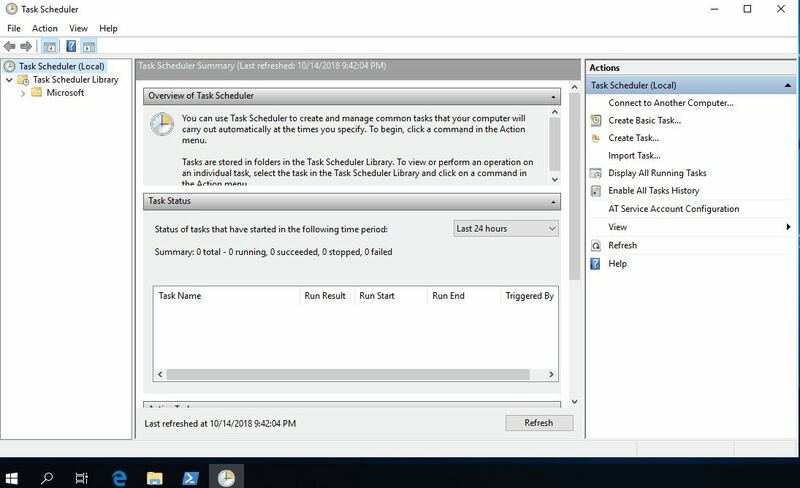 I’m run Powershell script in Task Scheduler . Please, finish this post completely because I have a surprise for you. OK, Let’s start. The first step is to save the Powershell script. I recommend one place for all scripts because it will be easier to manage. Now you can copy the script path. 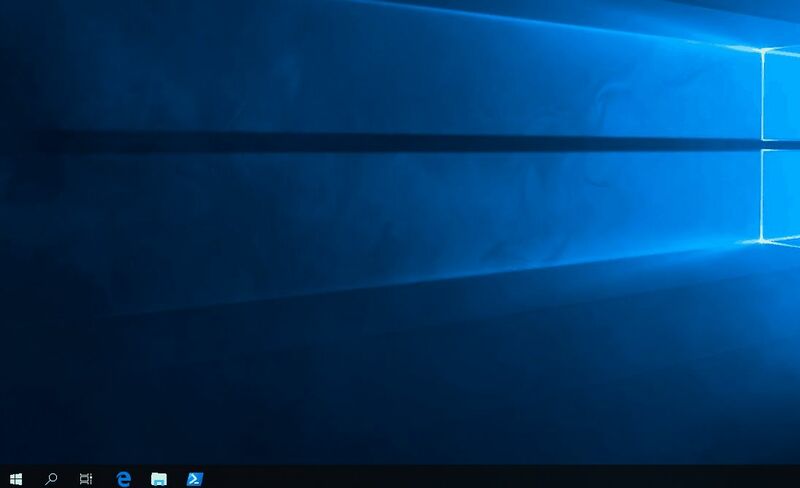 You can use for its combination of shift+right mouse button and “Copy file path”. 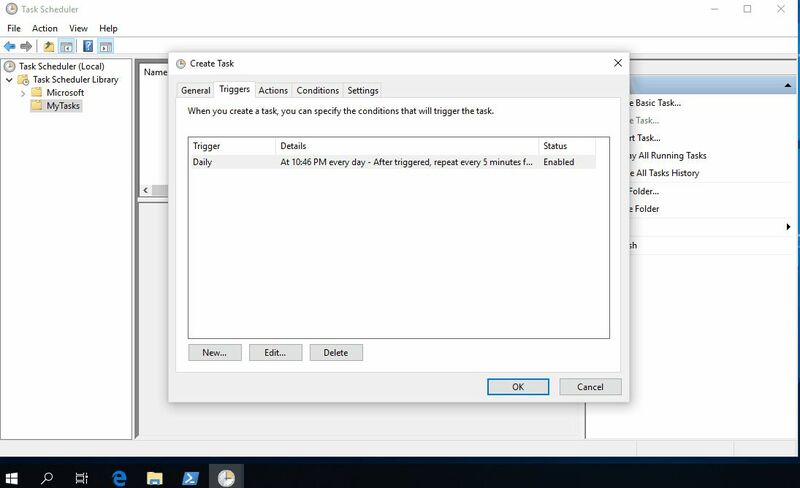 Right click and choose “Create task…”. Enter the name and description of new Task. If you want learn more about available options please visit official Microsoft Docs Page. When you finished setting the task I always recommend to test it. Sometimes one spelling mistake can generate the problem. Generate log file – I recommend using log to file function. When script have problem you can check log files to find what is wrong. It’s not best practices but I like use *.ini file to use like param file. 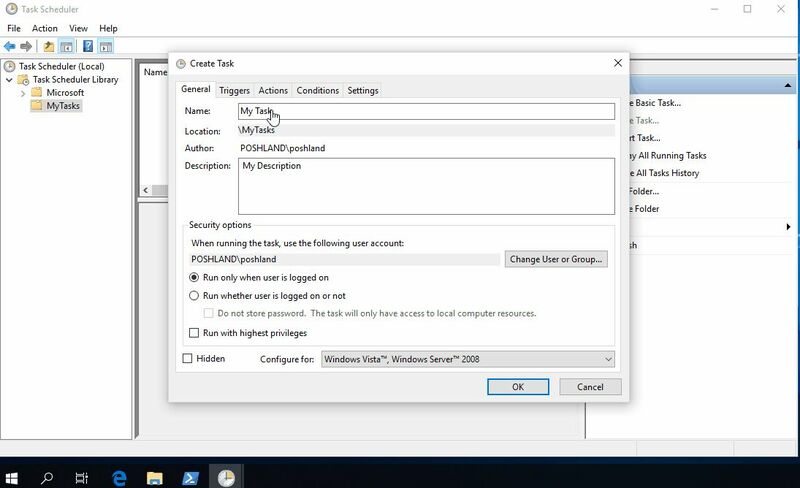 The example scenario is when you want to change recipient email address for notification you don’t have to edit script or task parameters but only edit param file dedicated for it. 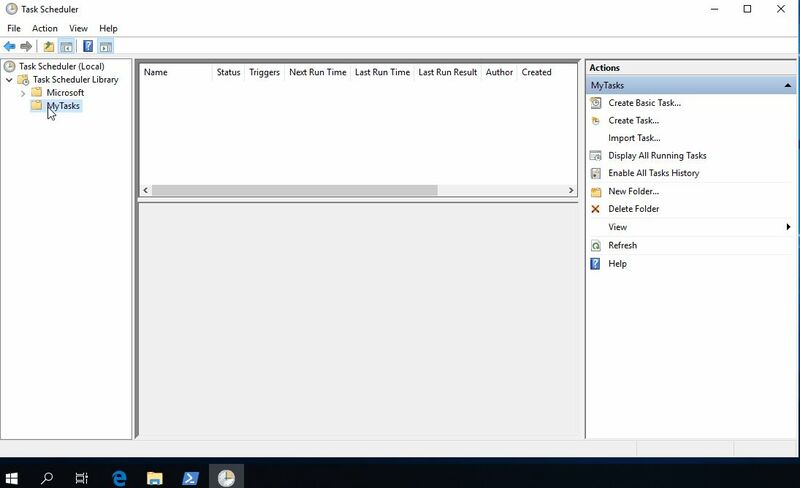 For faster write Powershell script for task scheduler I prepare template with build-in functions to generate log file and read all parameters from ini file. 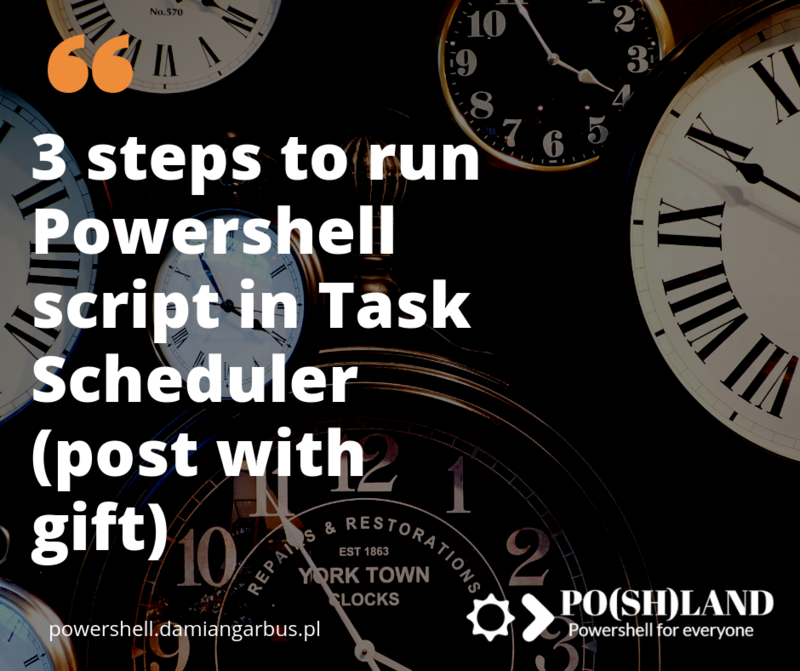 You can download Task Scheduler Powershell Script Template here. 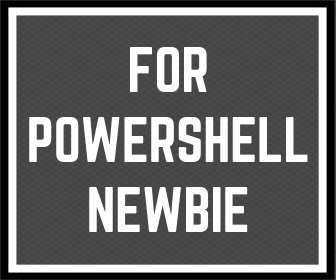 « Previous Post Can you write Powershell code without GIT? Next Post » Powershell console just the way you like it.